on the end consumer.It is collected on goods and services at each point of sale in the supply line. the taxpayers online,which would make compliance easy and transparent. across the country,thereby increasing certainty and ease of doing business. States,would ensure that there is minimal cascading of taxes.It also reduce hidden costs of doing business. improved competitiveness for the trade and industry. indirect taxes of the Center and States leviesd on it. consumer,leading to transparency of taxes paid to the final consumer. on most commodities will come down,which will benefits consumers. the manufacture or sale of goods or provision of services.It would be a destinaation based consumption tax.It would be a dual GST with the center and states simultaneously levying tax on a common tax base. products ex:petroleum crude,motor spirit(petrol),high speed diesel,natural gas and aviation turbine fuel. Duties of Excise(Medical and Toilet Preparations). Additional Duties of Excise(Goods of special Importance). Additional Duites of Excise(Textiles and Textile Products). Taxes on lotteries, betting and gambling. State surcharges and Cesses so far as they relate to supply of goods and services. Taxes,cesses,and surcharges to be subsumed under the GST. Goods and services which may be subject to,or exempt from GST. The threshold limit of turnover for applicable of GSThe threshold limit of turnover for applicable of GST. Full form of CGST– is Central Goods and services Tax.CGST is also charged on local sales within states. charged and collected by State Government.It has replaced taxes like VAT,Luxury Tax and Entertainment tax. Full form of IGST– is Integrated Goods and Services Tax.IGST is charged on Central sales(Sales Outside State). taxes like CST(Central sales tax). Common return would serve the purpose of both Center and State Government. popular return for supplies,return for purchases,monthly returns and annual return. Small taxpayers shall have to file return on Quarterly basis. 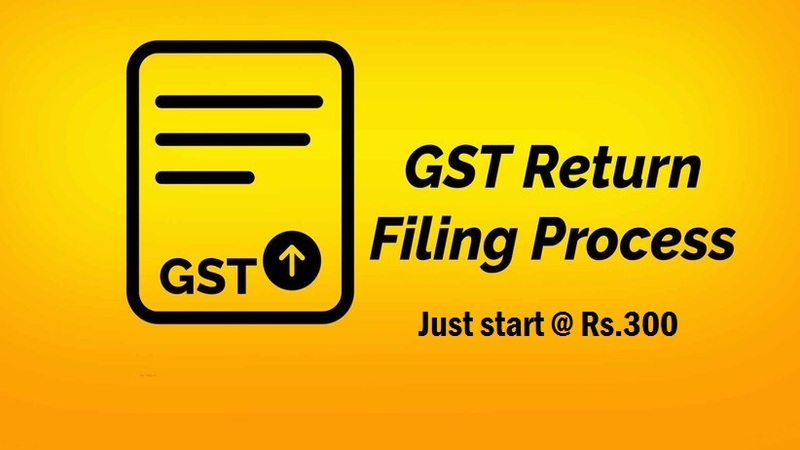 Filing of returns shall be completely online.All taxes can also be paid online.